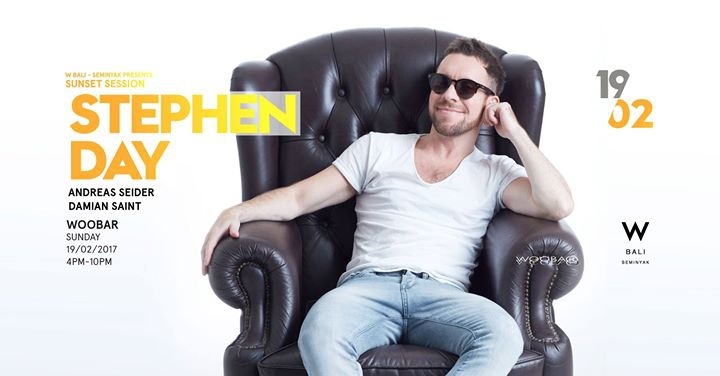 Stephen started his career at 17 years old in the north east of England in 1998, where he gained a three night weekly residency in the main room of the best club in his home town of Darlington playing his passion, deep and soulful house music. After a few months he took up more offers of residencies and guest events all around the cities and towns of the north east. Towards the end of 2002 stephen started to play a lot more underground disco and eighties electro in his dj sets, as his passion and knowledge for this music started to grow. He then teamed up with disco legend Nigel Wanless (aka 'Brutus Gold') owner of 'Phreek productions'. Together they started a Studio 54 night. The night was a huge success and was booked to tour the whole of the United Kingdom. It had residencies in places such as; 'Arch 9' in Manchester, 'The Works' in Nottingham, 'The Empire' in Middlesbrough, Bath and Leeds university, Fubar in Stirling, Scotland, Oceana in London and Gatecrasher in Leeds.